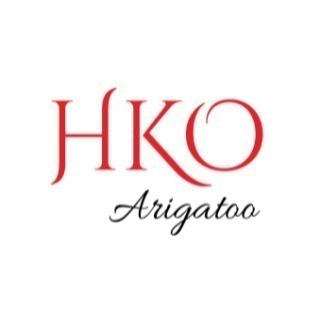 HKO Arigatoo Phil Maids is a Domestic Helper agency in Hong Kong. We provide Japanese customer services. People who likes Japan, All are Welcome ! You are a employer who are looking for a helper let me know your requests. You are a helper who are interested in Japan,we are happy to share our culture and our mind.Knowing new things and having new experiences, you can skill-up & be more happy! We do the best matching for you! Please inquire if you are planning to hire a Filipino helper.